It is the most famous military installation in the world. And it doesn't exist. 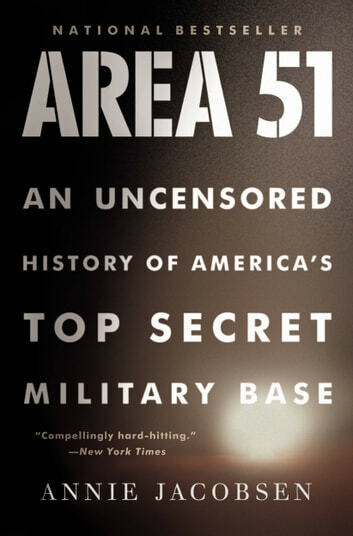 Located a mere seventy-five miles outside of Las Vegas in Nevada's desert, the base has never been acknowledged by the U.S. government-but Area 51 has captivated imaginations for decades. A well written and well documented book which focuses largely on facts and keeps theory to a minimum. 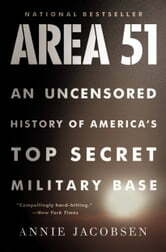 Very informative and a new spin on what was going on at area 51. Well researched and plausible. Not for the conspiracy theorists. Makes sense as to the conclusions reached.